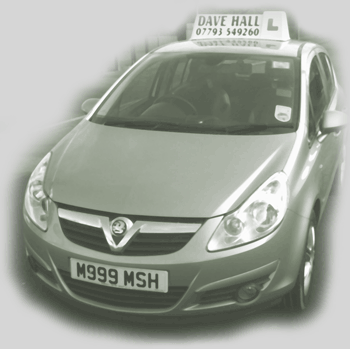 Do You Want to be a SAFE and CONFIDENT driver and be taught by a TOP grade ‘A’ Instructor? Calm Professional Tuition. Excellent First Time Pass results. I have been taught by 3 driving instructors and can say that Dave stands out to me as being incredibly knowledgeable, patient and helpful. He has been willing to give up his free time to ensure I pass my test and employs many useful methods that expedite a thorough understanding of potential hazards. All of my lessons have been well-structured and challenging, as well as enjoyable; I couldn’t recommend Dave enough. header image ("The Monks Road") by sindesign.